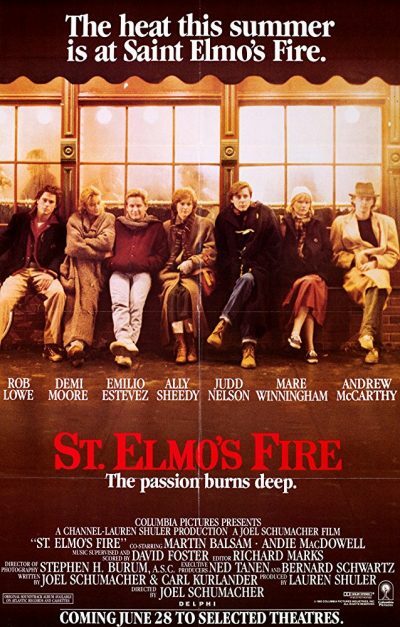 St. Elmo’s Fire, released in 1985, is one of the defining movies of the 1980s brat pack genre. (Along with ‘The Breakfast Club’, ‘Sixteen Candles’ and ‘Pretty In Pink’). 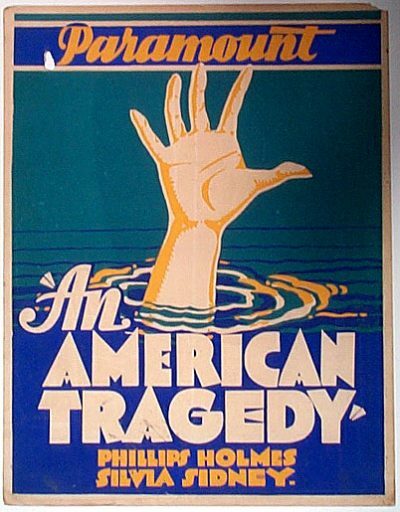 Its major stars, slick editing and production and its soundtrack made it a financial (although not a critical) success.